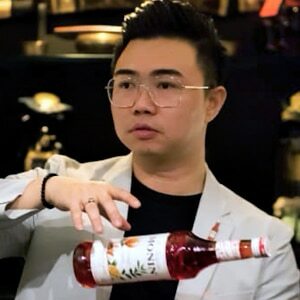 As Cocktail Solutions Provider we offering a tailor-made New Way to do Business in the Cocktail Market. Consistency, full control and cost saving are the key points of our proposal. Cocktail Making has become an art form, with professional Mixologists often likening the process to a kind of Alchemy. GiG is your bar’s secret weapon, making sure you get that unique blend of Magic every time. 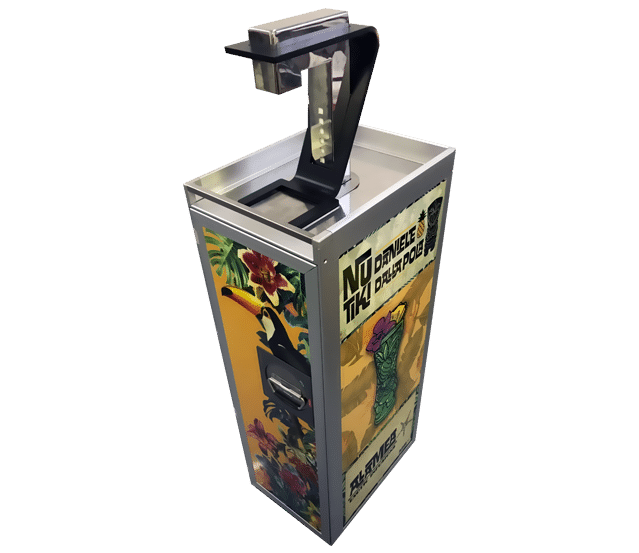 Place up to 15 bottles in a convenient place near the machine, can be under or over it, connect them and in minutes your Cocktail Station will be ready. 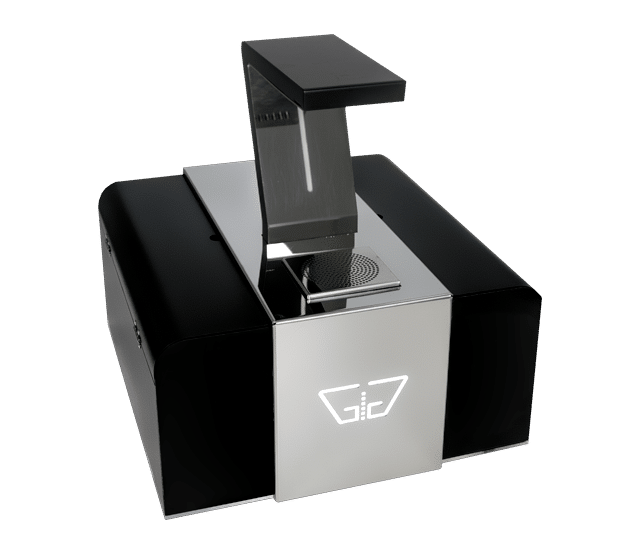 Easy integration in any existing counter, allow a discrete installation of 15 channels machine, hiding all the products and allowing an easy maintenance. 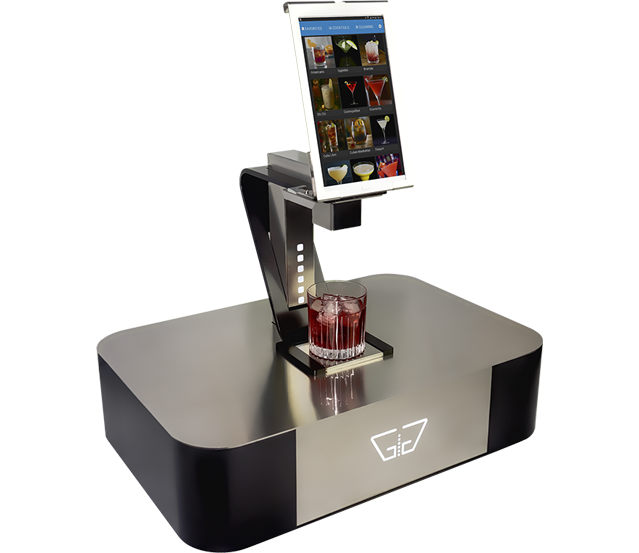 Automatic Doser with 8 independent channels for liquors, juices, syrups. 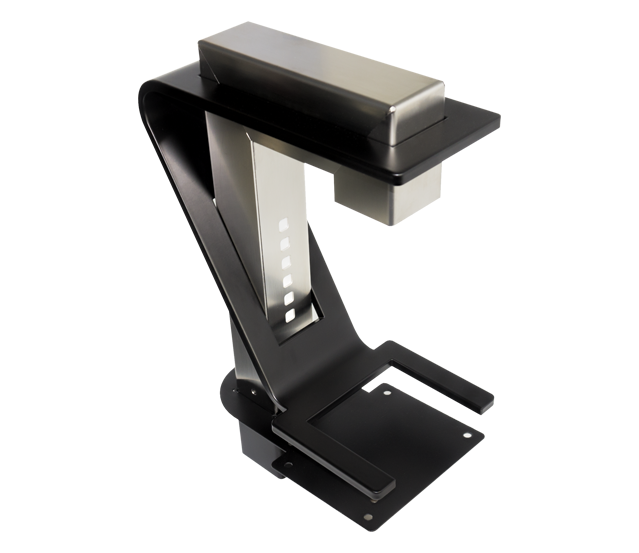 No need for structural installations, it integrates seamlessly into any Counter. 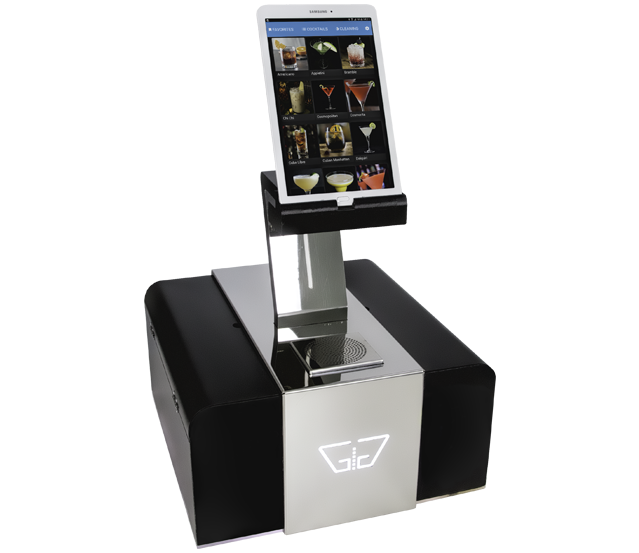 GiG Aero with his 8 independent channels for liquors, juices, syrups is built in a real Aircraft Trolley, the best solution for a complete and handy Mobile Bar. With Gig Home you can connect up to 8 different ingredients. Just fill the tanks inside the machine to make impeccable Cocktails and Mocktails at home.